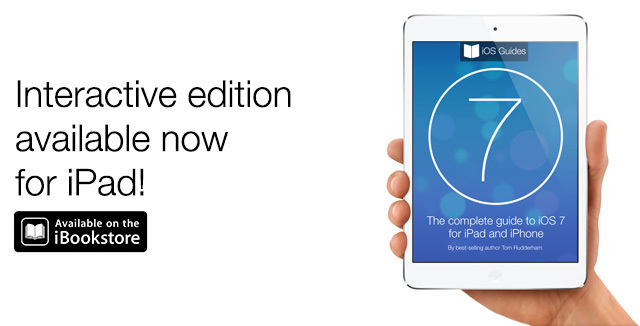 iOS 7 Interactive Guide Book out today! 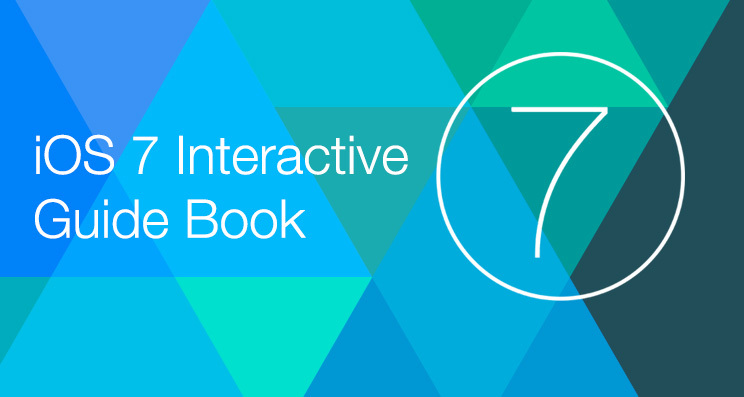 iOS Guides is thrilled to announce its latest eBook: The Interactive Guide to iOS 7. Available for iPad and OS X Mavericks today in the iBookstore, this latest tome by best-selling author T A Rudderham is packed with interactive galleries, videos and high-resolution imagery. 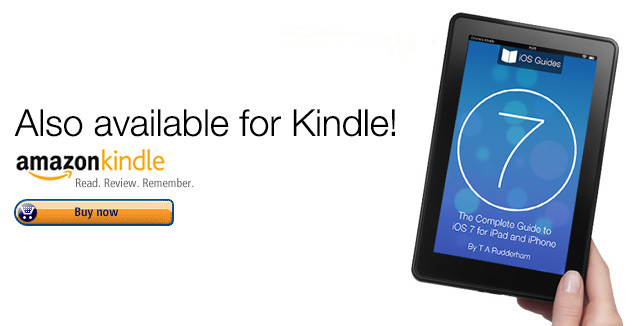 A separate edition of the book for iPhone, Kindle and other eBook readers is also available. 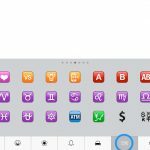 Titled The Complete Guide to iOS 7 for iPad and iPhone, this eBook includes the same essential text but also retains helpful imagery and color-coded chapters. 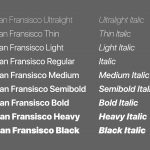 You’ll learn what’s new in iOS 7, the history behind its creation and how the design compares with earlier iterations of iOS. You’ll also find detailed walk-through guides behind every app and setting. 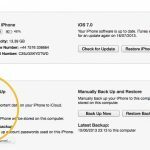 From the very basics to advanced settings, there’s a wealth of guidance and tips, including how to use iTunes Radio, how to share files using AirPlay, how to split the iPad keyboard in two and much more. 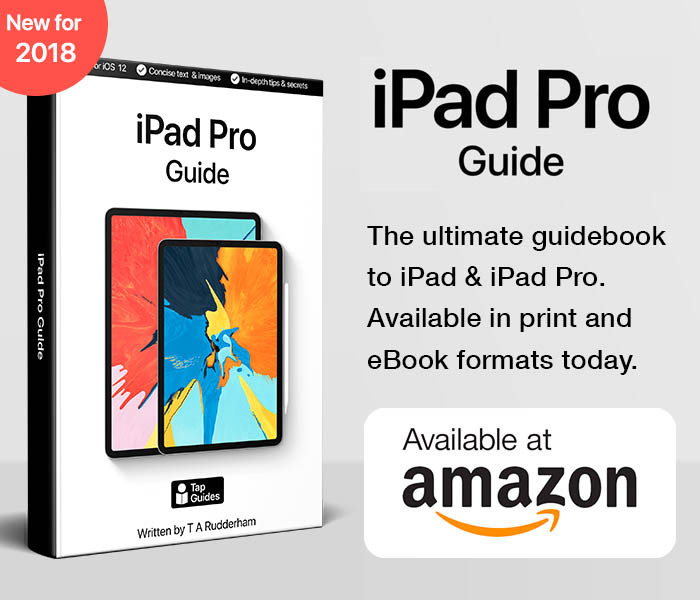 With color-coded chapters, careful use of typography and high-resolution images, this is the perfect guide book to iOS 7, iPad and iPhone for both beginner and intermediate users alike. The Interactive Guide to iOS 7 is only $3.99 USD (or equivalent amount in other currencies) and available worldwide exclusively through the iBookstore in the Computers category. 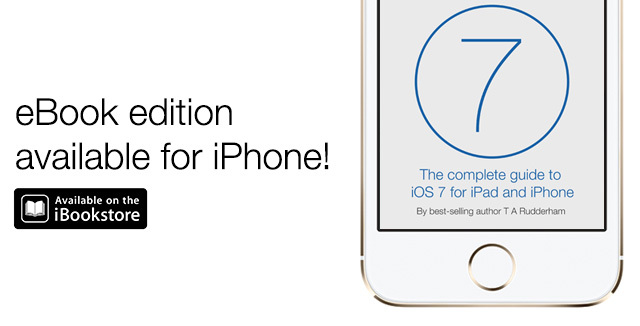 The Complete Guide to iOS 7 for iPad and iPhone is priced just $2.99 USD (or equivalent amount in other currencies) and available worldwide through the iBookstore and Amazon stores.